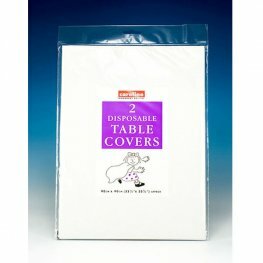 White Plastic Tablecover. 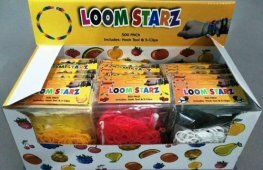 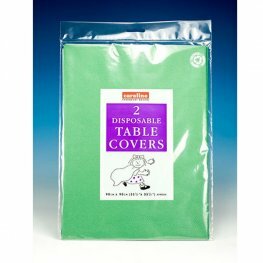 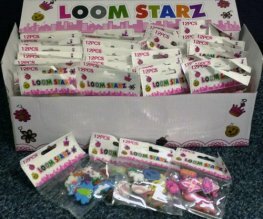 These Reusable Plastic Table Covers Are 137cm x 137cm. 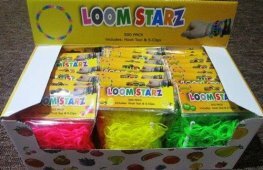 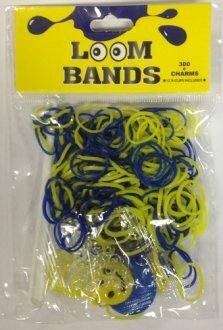 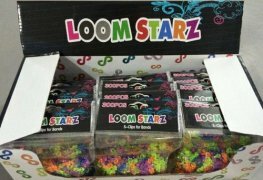 With 12 Per Pack. 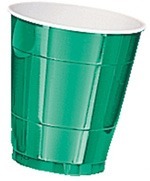 Amscan Solid Colour Festive Green Paper Cups Each Cup Holds 266ml x8 Cups Per Pack. 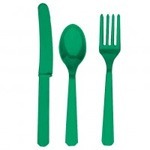 Amscan Solid Colour Festive Green Assorted Cutlery x24 Pieces. 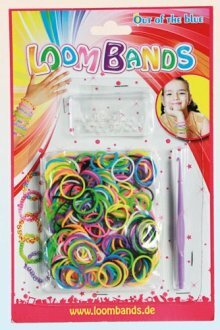 This Assortment Includes x8 Spoons, x8 Knives And x8 Forks. 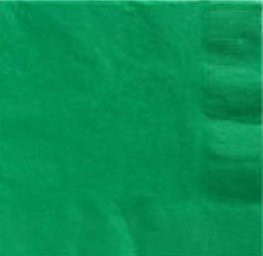 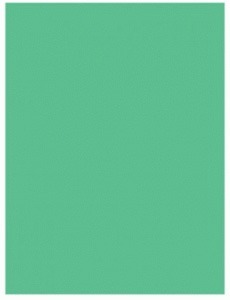 Amscan Solid Colour Festive Green Paper Tablecover. 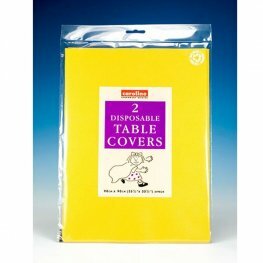 This Tablecover Is Approx 1.4m x 2.7m x1 Per Pack. 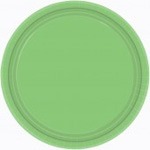 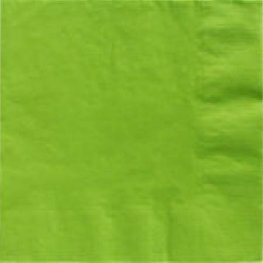 Amscan Solid Colour Kiwi Green Paper Plates Each Plate Is Approx 23cm x8 Plates Per Pack. 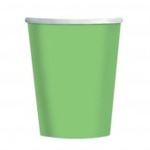 Amscan Solid Colour Kiwi Green Paper Cups Each Cup Holds 266ml x8 Cups Per Pack.